In our today's edition of Callexa Feedback Integration series we want to introduce the service Benchmark Email by company Benchmark Internet Group, LLC closer. Benchmark Email is a global leader in email marketing. Benchmark puts the online marketing tools you need right at your fingertips, allowing you to connect and engage with customers new and old at every level. Take powerful features by the dozen, sophisticated list management, hundreds of email templates, ultra-precise reports and dazzling email and video email. Now, package all that together for an extremely affordable price. Sound appealing? That's Benchmark Email. Therefore the integration of Benchmark Email has been the next logical step for us. Due to Zapier's interface you can simply integrate Callexa Feedback to your Benchmark account. 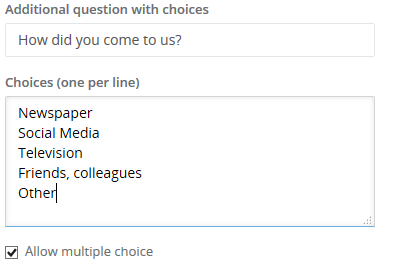 With the integration via Zapier it's possible to transfer all Benchmark newsletter subscribers to Callexa Feedback and survey them automatically. Following the successful survey, customer satisfaction is determined and evaluated with the help of NPS. After the customer has given his feedback you can publish it quickly and easily on your website to convince new customers of your service. You can find the Callexa Feedback NPS App for Zapier / Benchmark Email here. In our today's edition of Callexa Feedback Integration series we want to introduce the service Run my Accounts by company Run my Accounts Deutschland AG closer. Run my Account's goal is to automate accounting for small businesses and to greatly simplify the handling and administration of invoicing. Instead of wasting your valuable time with the acquisition of documents, processing of payments, reconciliation of bank accounts or other small tasks you can use it to analyze your numbers which results in a better decision making. With the accounting software Run my Accounts you can complete your accounting online and make it available anytime. 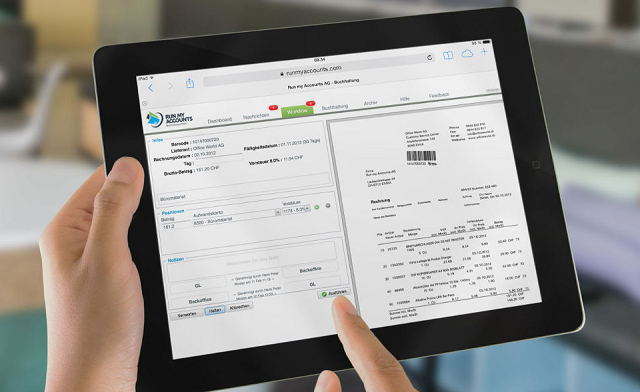 With the accounting processes, you can streamline your workflow (capturing and scanning of documents, synchronization with bank accounts, payment preparation and execution) and minimize the workload. In addition an online controller can also coordinate and ensure a proper assignment to the corresponding clarifications and to the tax-validation and -billing. Further the company also offers the possibility of running the payroll and a tax expert with consultants from all over Germany. The implementation of Callexa Feedback Satisfaction Surveys to Run my Accounts can be done very quick and easy by using Zapier. 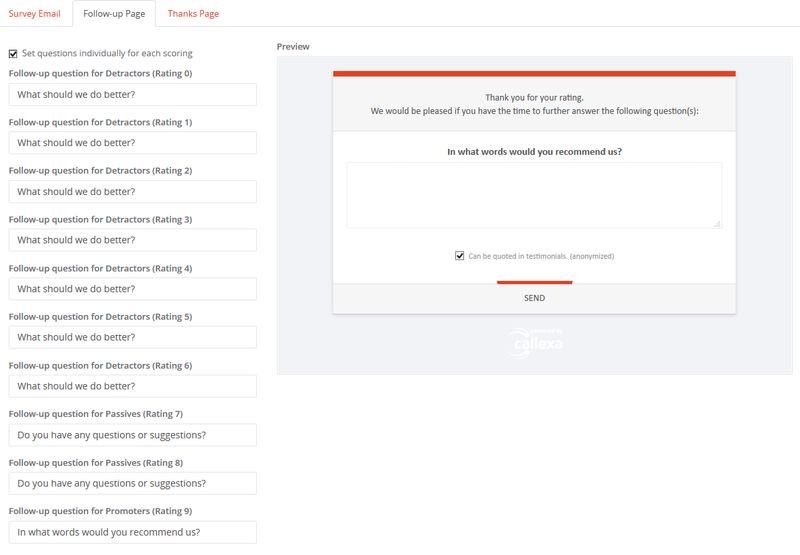 By adding Callexa Feedback Satisfaction surveys, Run my Accounts Users are now able to measure the satisfaction of their customers. 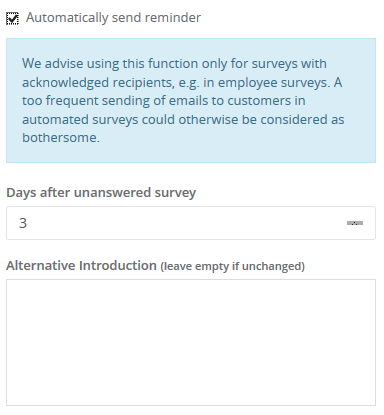 For example, Callexa Feedback can be configured to send a survey after an arbitrary number of days to the customers after receiving an invoice from Run my Accounts. Following the successful survey, customer satisfaction is determined and evaluated with the help of NPS. After the customer has given his feedback you can publish it quickly and easily on your website to convince new customers of your service. Here you can find the Callexa NPS App for Zapier / Run my Accounts.